You seem excited. It must be because you just decided your next trip will be in an RV! You’ve taken the first step, but now what do you do? 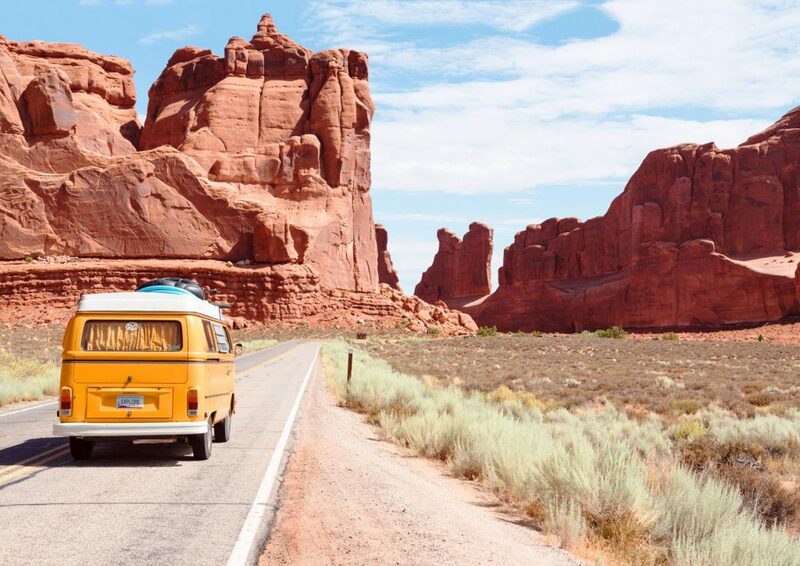 You don’t even have an RV or campervan—where can you get one and how can you plan the RV road trip of a lifetime? How do you pack for an RV road trip? Who’s going to drive this thing? The first thing to tackle is your mode of transportation. Do you have a truck or SUV that’s capable of pulling a trailer? Or would you prefer an all-in-one RV—something you can drive and camp in? Decide how you want to travel, then head to Outdoorsy to find the perfect ready-to-rent adventure vehicle. Fill in the city where you would like to pick up the rental, then establish the dates you’d like to be traveling and hit Search. The page will populate with a variety of RVs, but on the left of the page, you’ll see you now have more specific ways to filter your search. 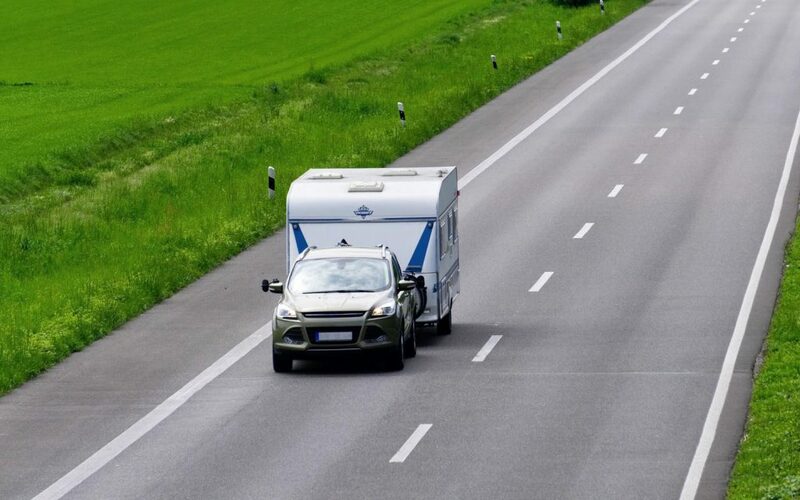 Click on “Vehicle Type” and select the class of RV you’ve decided would make your trip perfect: Class A (drivable RV the size of a bus), Class B (drivable RV the size of a van), Class C (drivable RV with a cab over the roof), truck campers or towables (like a pop-up camper, fifth wheel or toy hauler). You can also select to search by price, kitchen, entertainment options, amenities or by rating. Will the dog be coming with you? There’s a filter for “pet friendly” under “Rules.” Narrow down your choices, then peruse the various vehicles available to you. Take advantage of the opportunity to message the owners and ask specific questions before you rent. Once your camping vehicle is rented and departure day arrives, you’ll meet with the owners and go over how the systems work. You can even practice driving the RV! 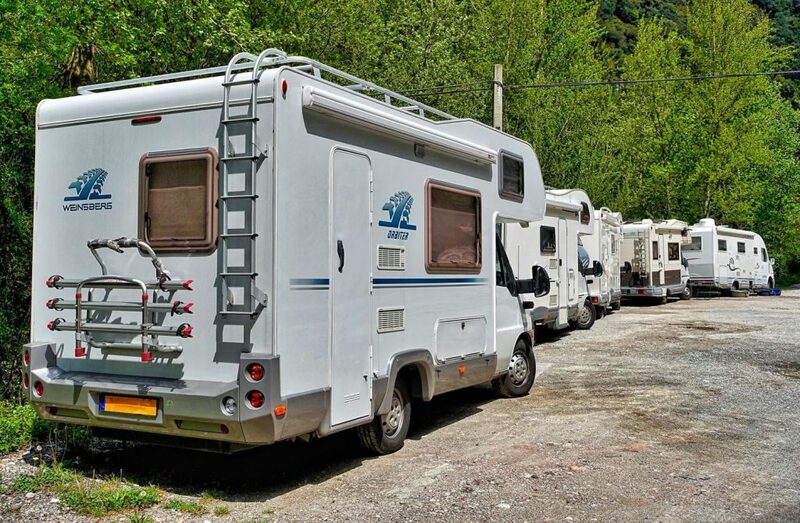 The storage space in your RV rental is usually pretty small, so plan accordingly when packing clothing and food. If you know where you are heading on this getaway, you’ve won half the battle! Plot your path out on a map or utilize digital map services like Google Maps or Apple Maps. Your next step is to plan stopping points along your route. These may be rest points or gas station stops, overnight camping areas or boondocking spots, or visits with friends along the way. 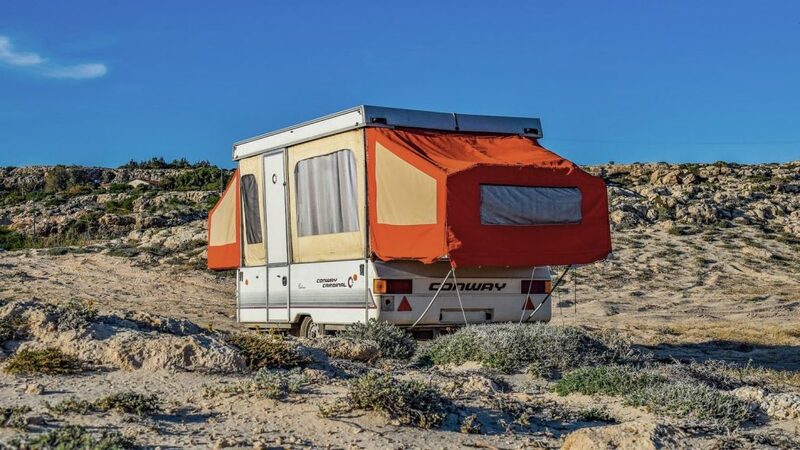 Be sure to write these down, as some RVs might not have navigation systems, and—even if they do—sometimes GPS is not as dependable as we’d like. Next, look at your route from “satellite view” on the map and zoom in. Remember, on this trip you will either be (1) driving a truck while towing a trailer or (2) driving an RV. 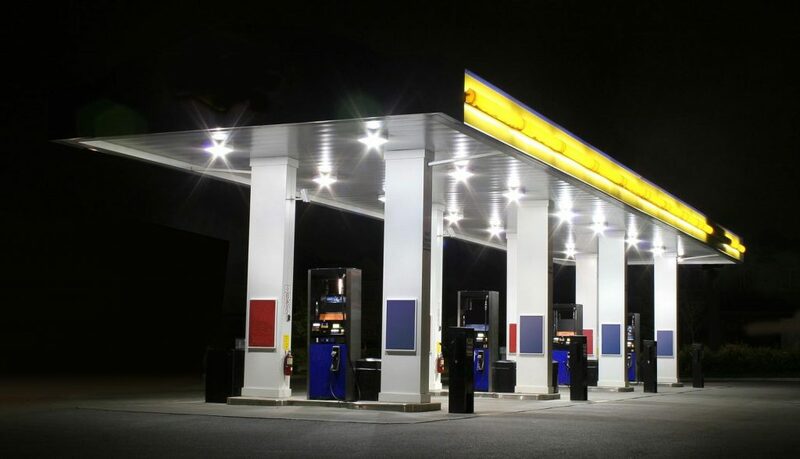 Many gas stations are not built with larger vehicles in mind, so be sure to take a look at the gas stations you can stop at along your journey. In short, just plan ahead so you won’t be surprised. Check your route for low clearance bridges with RV GPS units or Good Sam’s Trip Planner. And keep in mind that you may not want to drive daily as far as you would in a car, so plan accordingly. If you plan to “parking lot surf” or “boondock” at a Walmart’s or Cabela’s along your journey, call in advance to ask permission. There’s nothing like getting that 2 a.m. knock on the door, asking you to move! Most vehicles rented through Outdoorsy come loaded with the day-to-day needs for RVers, like dishes, pots and pans, towels and sheets. 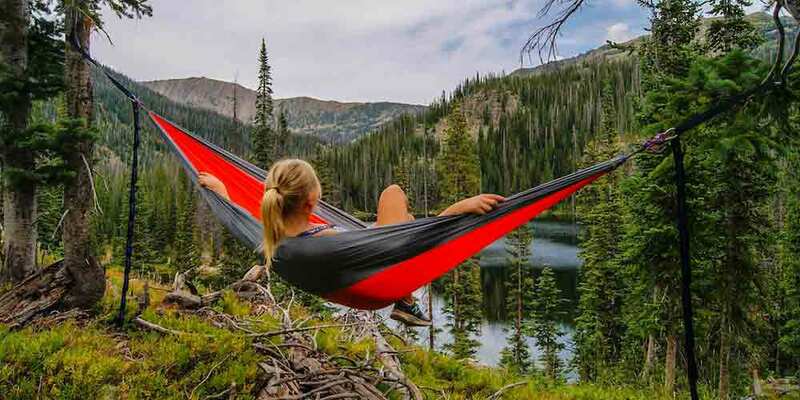 But if you want to put this trip over the top, plan on adding a few fun items like lawn chairs, videos, a table top grill, Bluetooth speaker, or a hammock. Do you plan on sitting around a campfire every night? 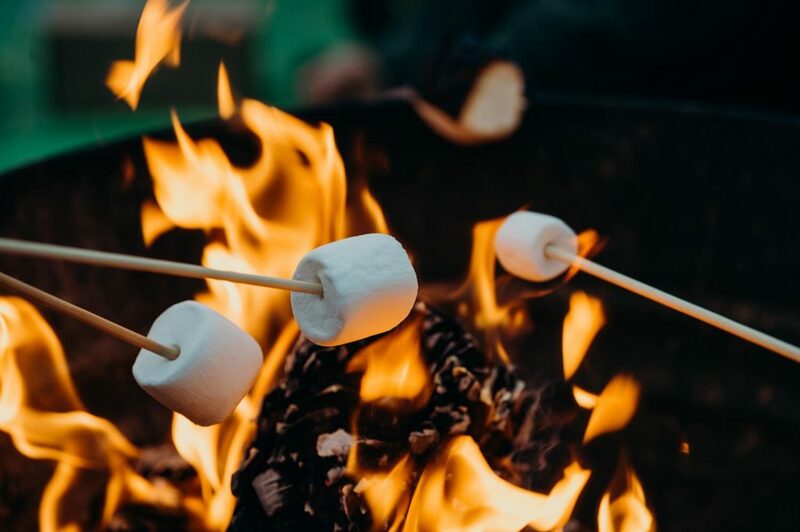 Pack some marshmallow/hot dog skewers and matches (pick up firewood at your nearest location, as most states will not allow you to transport wood). If you love reading books whenever the opportunity lends itself, pack your favorite legal thriller, sci-fi classic or love story. Better yet, pack your Kindle or iPad so you have thousands of books to choose from. 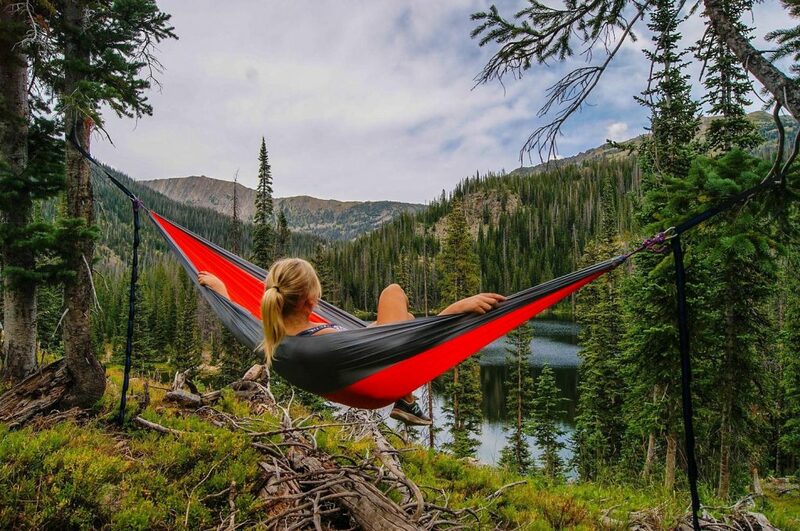 Then pull out that hammock for an afternoon of escape at the campsite! Speaking of the Kindle, do not forget charging cords for your electronics. With electric hook-ups, you can get some work done on a laptop, charge your phone and use it as a hotspot, or charge that drone so you can document your campsite from the air! 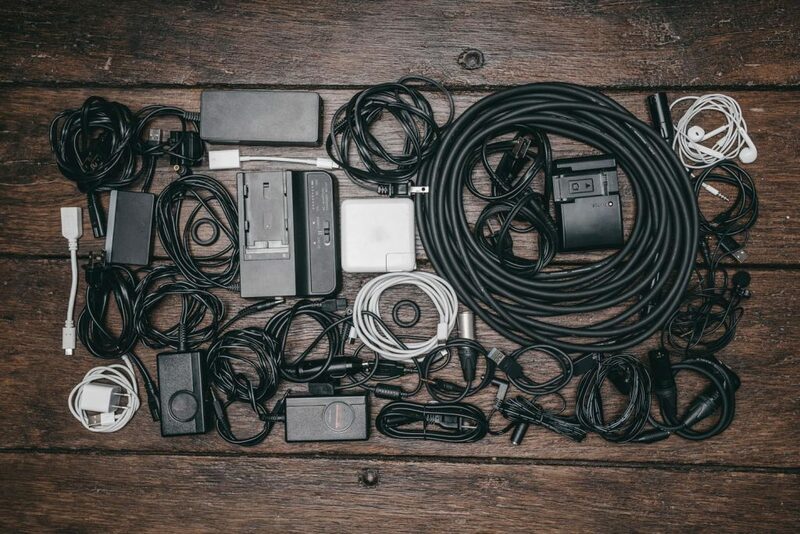 If, however, this is to be a “technology free” trip, you’ll have a few less cords to pack. Groceries should be thought through in advance of your trip. Make a few meals that can be pulled out of the freezer at the campsite, so you won’t have to spend a good deal of time with food prep. 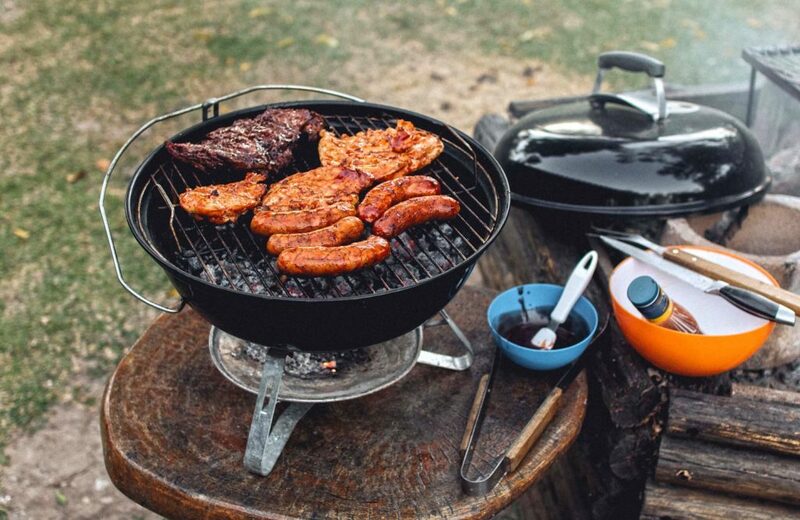 If you will be camping with an electric hook-up, consider bringing a crockpot or InstaPot to cook during your daylight activities, so dinner will be ready when you get back to the campsite. Don’t forget coffee, sandwich ingredients and a few condiments, if needed. And definitely pack marshmallows, graham crackers and chocolate bars—after all, no one wants to miss out on S’mores! Clothing can be rolled to save space and alleviate the need for ironing, but don’t forget the vacation essentials like bathing suits, beach towels, jackets and shoes—dependent upon the season and location. You’ll also want to prepare a small toiletry kit, as well as an emergency first aid kit for bug bites, cuts and scrapes. And don’t forget to pack any prescriptions or medications that might be necessary. Now all there is left to do is to enjoy a well-earned getaway, and experience the RV lifestyle for yourself.